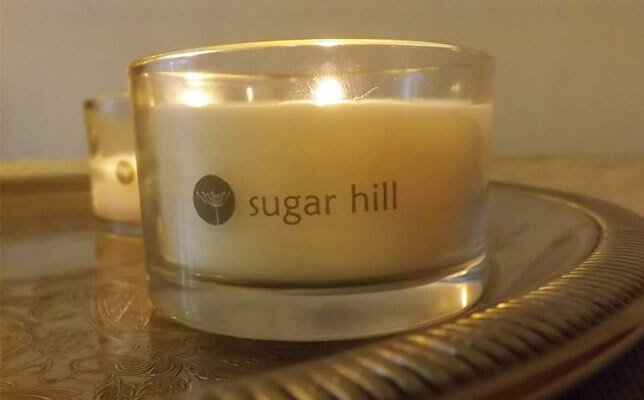 Sugar Hill is the brand name for a new start-up company producing luxury toiletries, skincare and home fragrance to customers wanting to indulge themselves with “naturally derived” products. 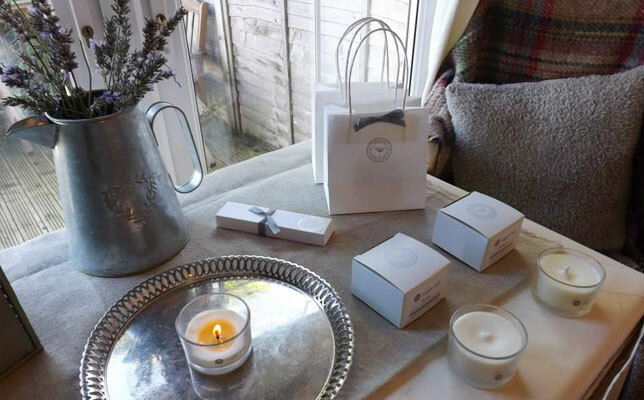 One of the first products to go into production is the range of aromatherapy candles made with 100% natural soy wax. Lucy Townsend, founder of start-up business Sugar Hill, commissioned ID Creations to create a logo design for her new brand. Lucy had a clear idea of what she wanted to achieve and had done a vast amount of research into her company ethos and target audience. ID Creations created various design concepts for the new brand from which a final logo was selected. The logo encompasses the following brand values; simplicity, sophistication, rustic, nostalgic, happy and connected. A stamp was also created to add quality value to the product and enforce the brands origination. “Throughout the design on the brand for my new business, Nichola was professional, courteous, always delivered to schedule and was clear that she was available to offer further support if required. The quality of the finished creative has been reflected in the very positive feedback I have received from customers”.